Home › Events › Happy Birthday, MeLCat! 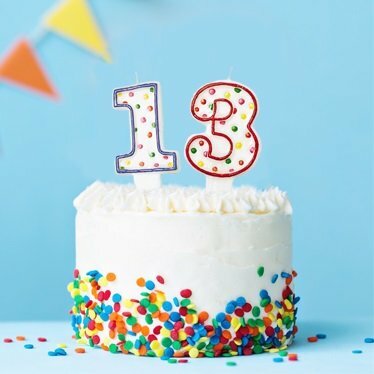 Today, MeLCat (our beloved statewide in­ter­li­brary loan ser­vice) turns 13! We’d like to thank our friends at MCLS – Midwest Collaborative for Library Services and Library of Michigan for all of the behind-​the-​scenes hard work that has went into mak­ing such an amaz­ing ser­vice that we’re able to of­fer to our com­mu­nity!